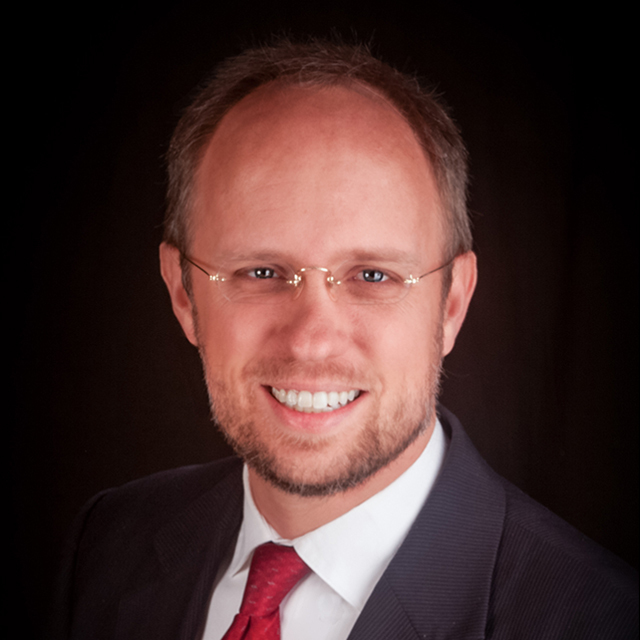 Mark Ranzinger is a board certiﬁed, minimally invasive surgeon currently practicing in Goshen, Indiana. 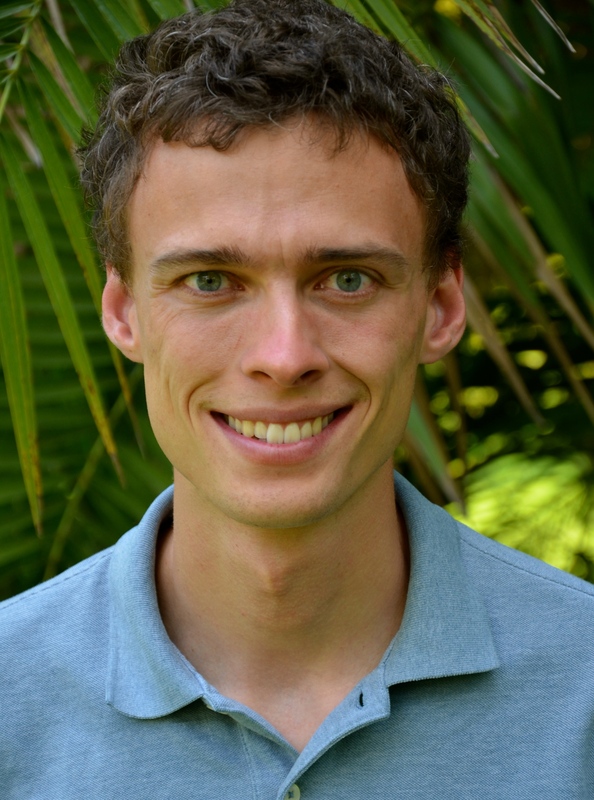 Though Dr. Ranzinger has many honors to his credit, the aspect of his medical service that he values the most is his service as a missionary surgeon in Africa for seven years. 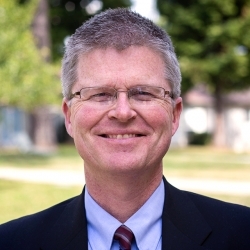 What many do not know about Dr. Ranzinger, is that his undergraduate degree was in theology. Thus he has, since the beginning of his training, had a deep and abiding interest in combining the practice of medicine with the preaching of the gospel. 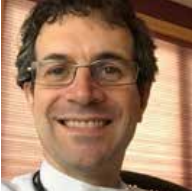 Dr. Ranzinger considers himself blessed to be married to his wife Ruth, and they have three children – Andrew, Aubrey, and Elliot. 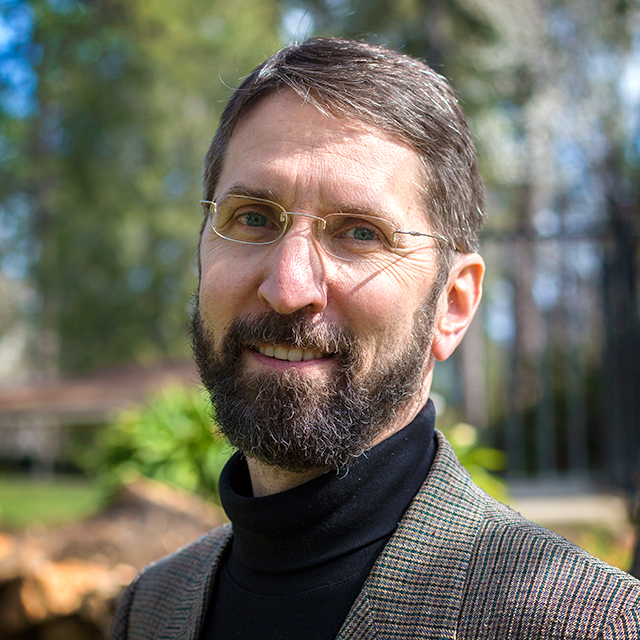 A graduate of Southern Adventist University, Jeremy Arnall currently serves as senior pastor at the Greeneville Seventh-day Adventist Church in Greeneville, TN. For nearly 8 years he has enjoyed serving this active congregation. Together they have sought to explore and expand new and creative ways of outreach to their community. He is married to his childhood sweetheart, Tina, and together they have two young boys, Jason & Jordan. Their hobbies include backpacking, photography and travel. 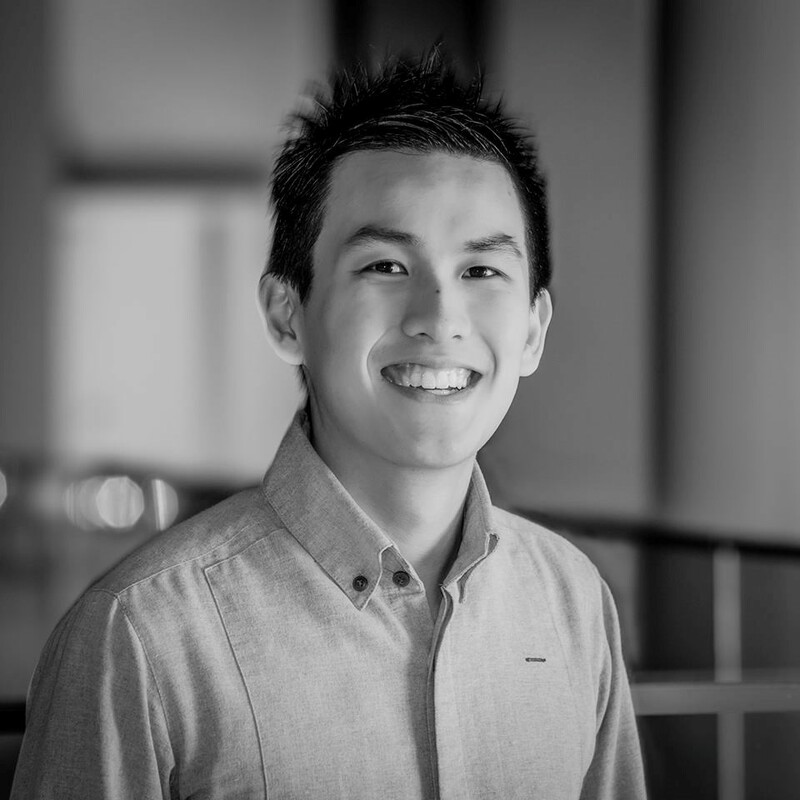 Daryl Cheng is a pediatric fellow at The Royal Children’s Hospital Melbourne, with interests in public and preventative health in both urban and developing contexts. 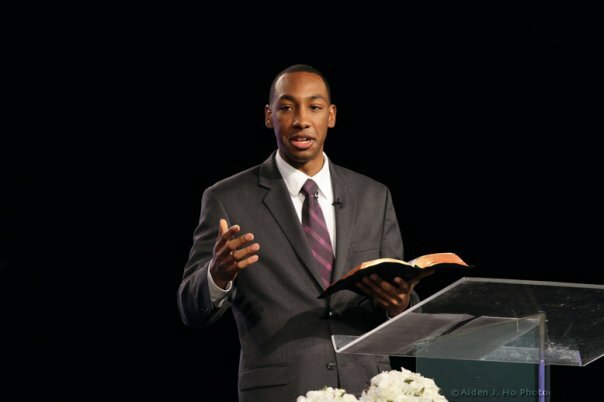 Raised as a Seventh-day Adventist, Daryl’s passion lies in blending his healthcare background with evangelistic methods to reach the secular mind – especially students and young professionals. 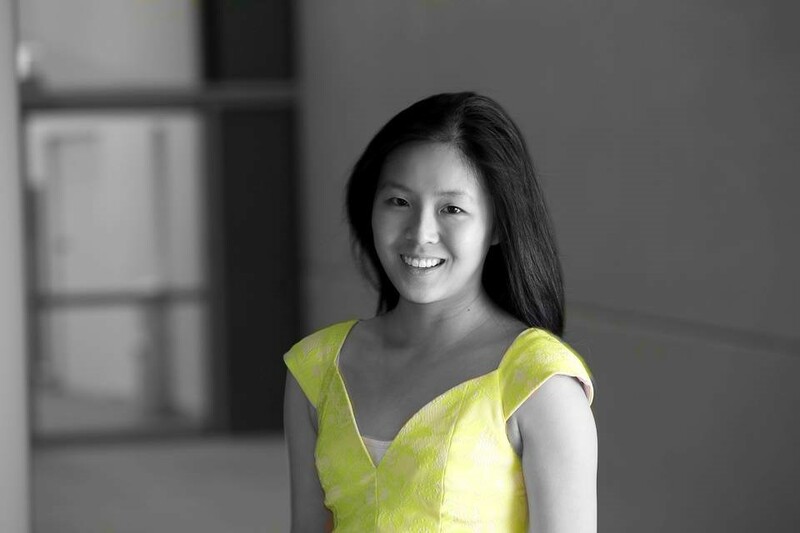 Berenice Cheng is a dentist based in Melbourne, Australia actively involved in health and secular campus ministry. A second-generation Seventh-day Adventist, she continues to be an active leader in her local church and is passionate about challenging SDA youth to have a real and meaningful experience with God, whilst still maintaining a focus on winning souls. John grew up as the youngest of three brothers in the Howe home on the coast of Maine. He married the love of his life — Martina (Houmann) Howe — in May of 2012 shortly before beginning their respective educations in Medicine and Dentistry at Loma Linda University (Classes of 2016). They are now based in New Hampshire where John is a Medical Intern in the Internal Medicine Residency at Dartmouth Hitchcock Medical Center. 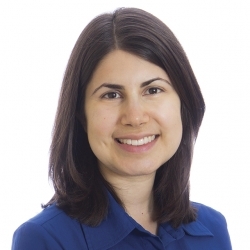 Aysha Inankur is board certified in Internal Medicine and Diabetes, Endocrinology and Metabolism. She practices at Park Ridge Health Endocrinology in Hendersonville, North Carolina. She graduated from Loma Linda University School of Medicine in 2006, completed internal medicine residency at Kettering Medical Center in Dayton, Ohio, and fellowship in endocrinology, diabetes and metabolism at the University of Kentucky in Lexington. Dr. Inankur’s interest in medical ministry began during grade school when she observed physicians teach community health classes at her church. Having attended the 2005 conference as a medical student, she credits AMEN with teaching her practical ways to integrate faith into her medical practice. She believes God will continue using AMEN to train students and professionals to perform comprehensive health ministry. Dr. Carlos Moretta completed his dental training at Loma Linda University in 2001. 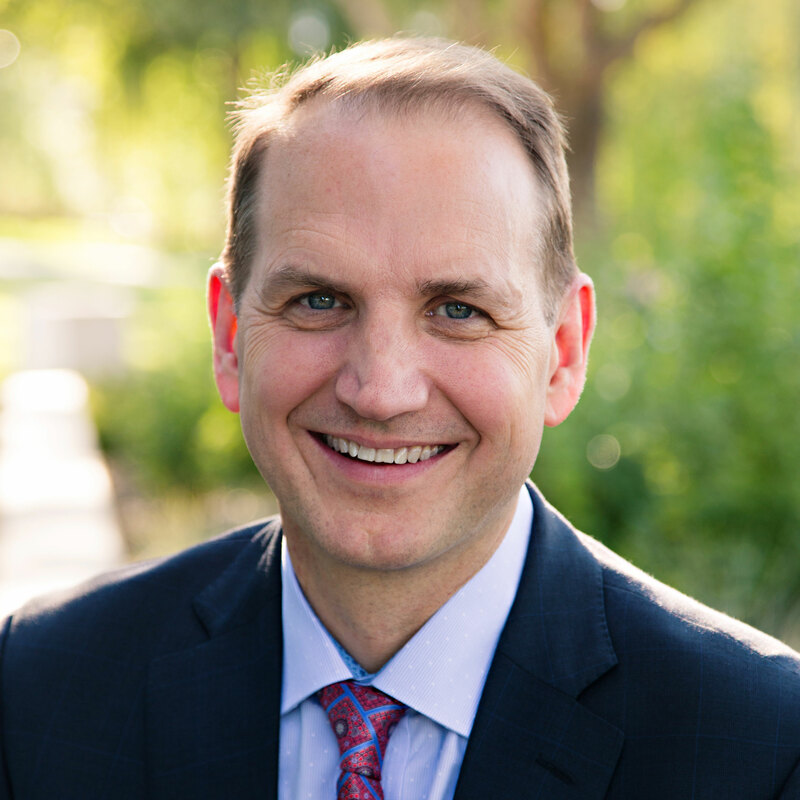 He worked briefly in private practice and served as a part-time faculty member at Loma Linda University School of Dentistry before completing post-graduate training in Oral and Maxillofacial Surgery in 2009. Dr. Moretta strongly believes in overseas mission work. In his first year of dental school alone, he went on eight missionary trips including trips to Mexico and Brazil. 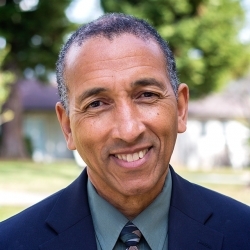 He is active in church ministry and is a mentor to many students, young dentists, and residents in the Loma Linda area. His wife Dafne is an internal medicine physician. A 2004 graduate of Loma Linda University School of Medicine, Dr. Waterbrook completed his general surgery residency at Northeastern Ohio University. 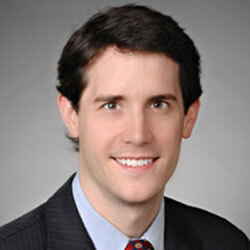 He is a Fellow of the American College of Surgeons and is certified by the American Board of Surgery. 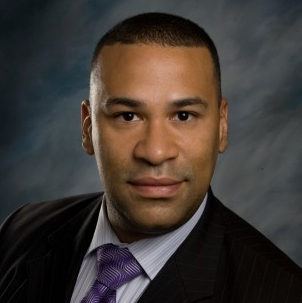 Dr. Waterbrook serves at Kettering Medical Center and Sycamore Medical Center, and is a clinical assistant professor of surgery for Wright State University School of Medicine. 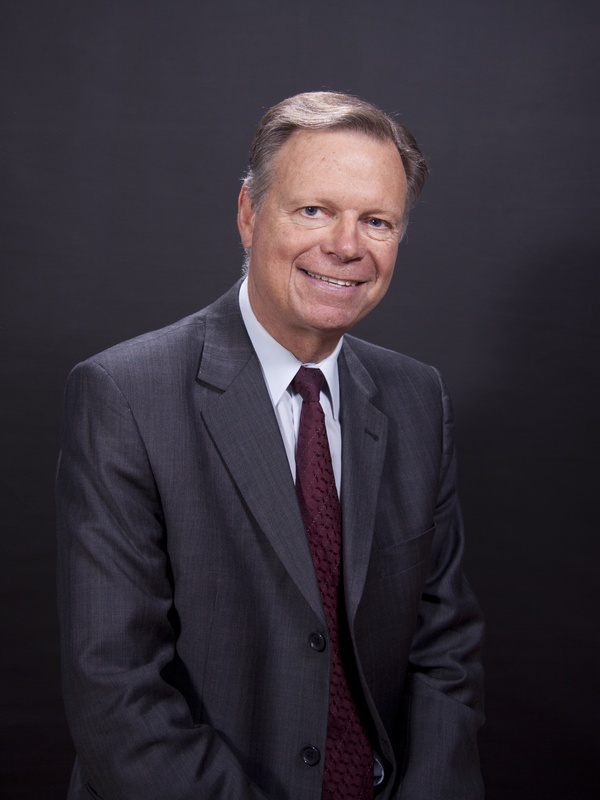 He serves on the board of directors for Physician Hospital Alliance, at Good Neighbor House, and on the Kettering Health Network Cancer Committee. Beyond these professional activities, Dr. Waterbrook has a passion to make “each work of healing an occasion for implanting divine principles in the mind and soul” -Ministry of Healing, p. 20. He is happily married to a beautiful nurse named Katie.